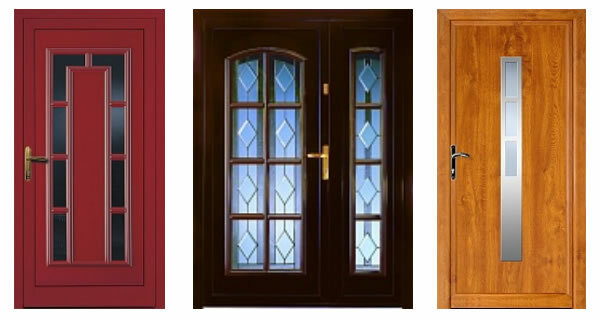 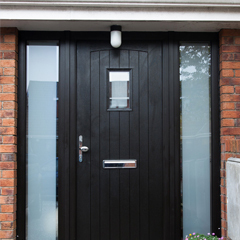 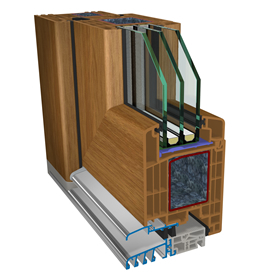 PVC door design is based on many combinations of frames, sashes and door thresholds, matched depending on the purpose of the door and the conditions that must be met. 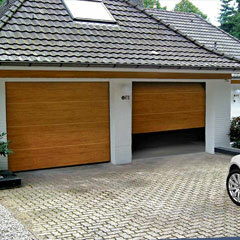 Front doors produced by us are equipped with Dr. Hahn hinges and GU and WINKHAUS locks. 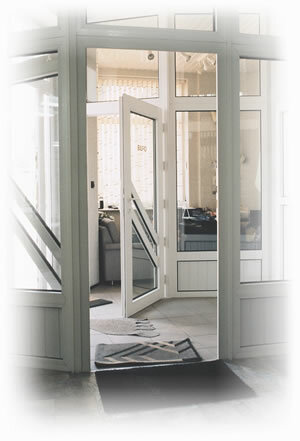 The profiles are reinforced with steel sections and corners of the wings are additionally reinforced by welded inserts. 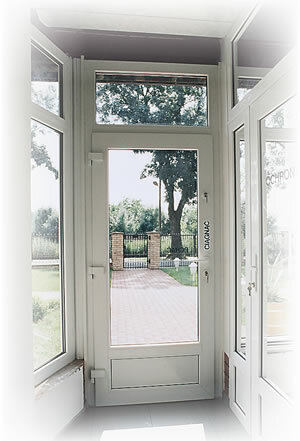 A very important element for the function and appearance of the door is the type of filling mounted in a sash. 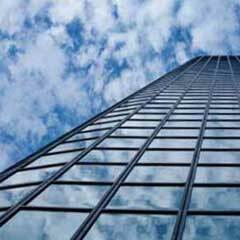 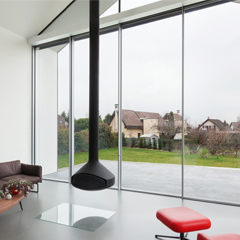 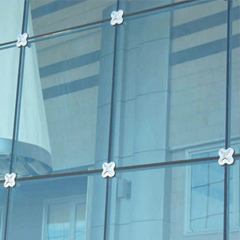 We use both simple filling with “sandwich” panels, plain or patterned glass, more or less sophisticated combinations of glass, of glazing bars and panels, and a whole range of door panels from the collection RODENBERG, Ł&K, WEYNA and Perito. 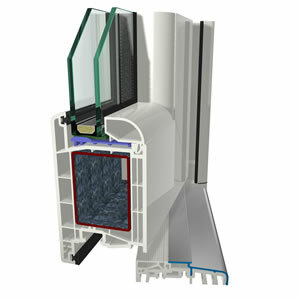 The easiest is the fill of safety or anti-burglar glass, with a possible division with steel reinforced profiles – bars, or a combination of glass and PVC “sandwich” panels. 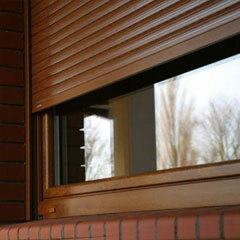 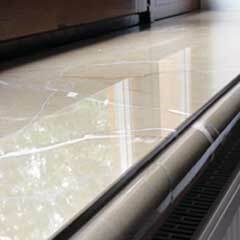 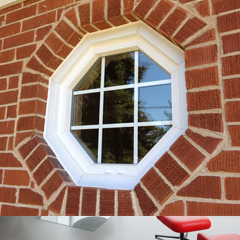 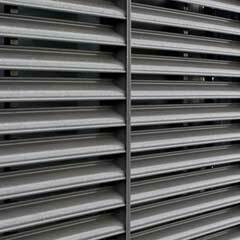 We also offer more sophisticated forms of combination of profiles, glass and PVC panels. 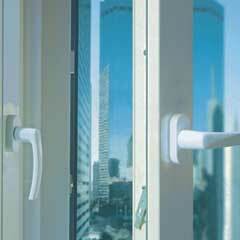 The most opportunities provides the use of door panels offered by companies RODENBERG, Ł&K and PERITO. 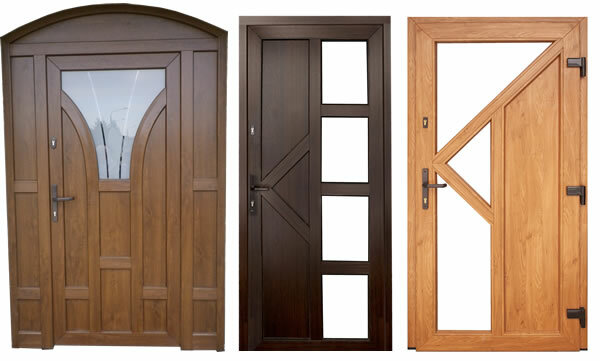 Please select a model – www.lik.pl, www.perito.eu, www.rodenberg.ag – and leave the rest to us.